Create an animated GIF - The Total Super Photo ARTistic Experience! Creating an animated skeleton GIF! 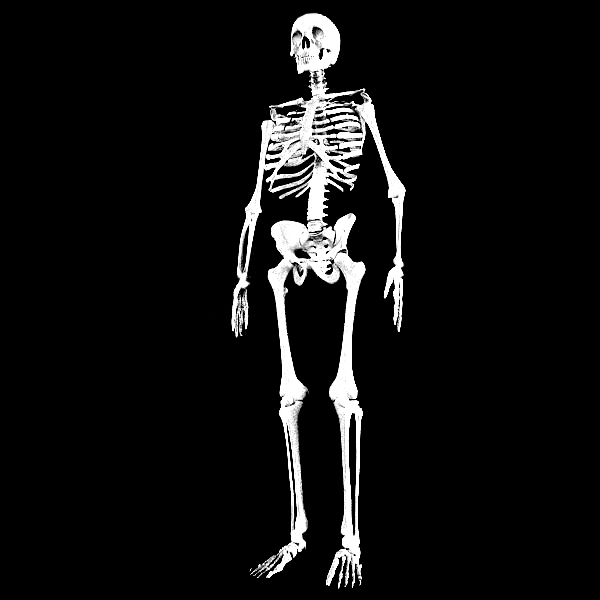 Here is Bones - Drag it to your computer and get animating using Photoshop CS6!